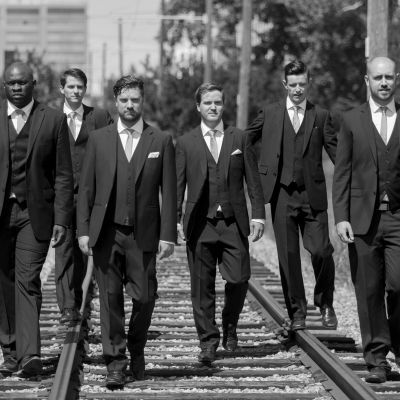 6 Minute Warning is a Canadian a cappella group based out of Edmonton, Alberta. 6 Minute Warning is a Canadian vocal group based out of Edmonton, Alberta. 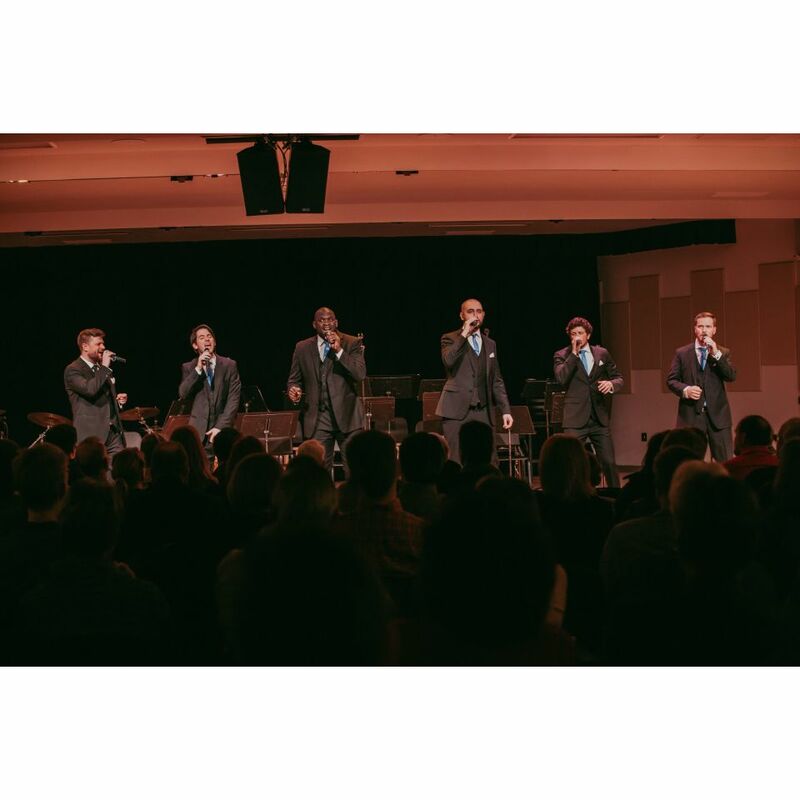 The group consists of six members with extensive backgrounds in rock, pop, jazz, classical, and choral music. 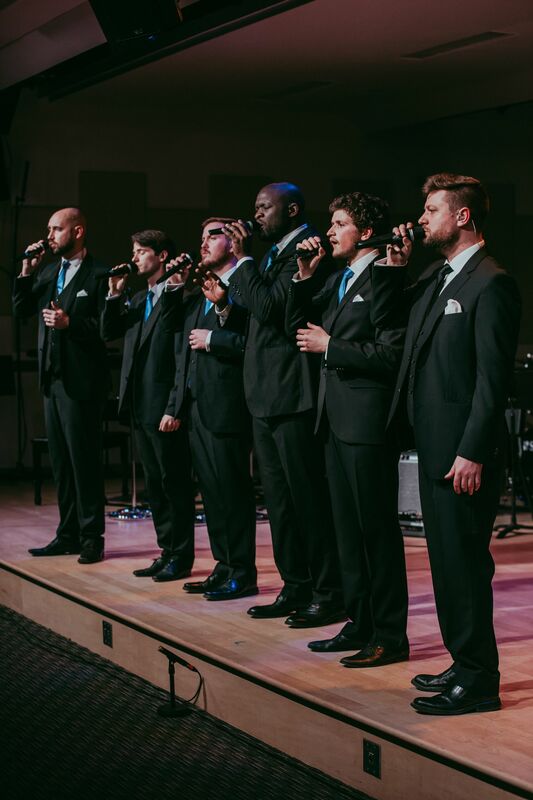 6 Minute Warning is renowned for its exceptional singing – tight harmonies, seamless phrasing, thrilling lead-solos, and intricate beat-boxing. Their love for singing and their ability to create a soundscape with their voices continues to inspire audiences both young and old. 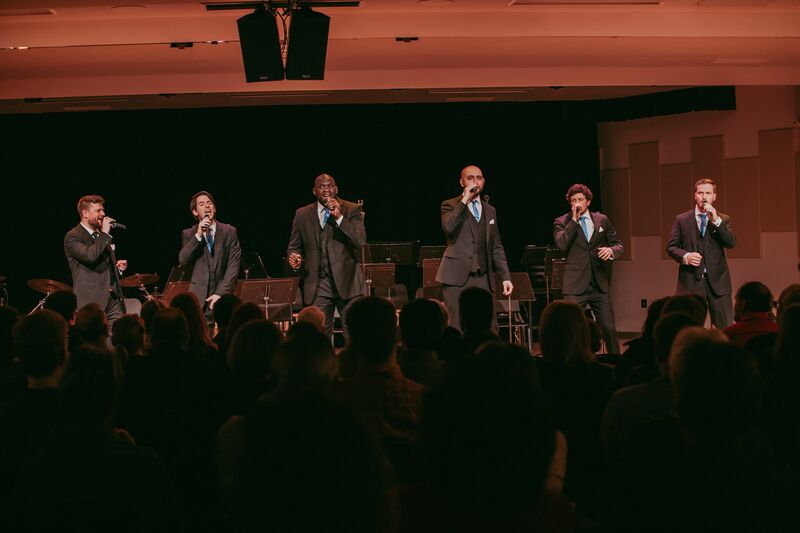 The group’s repertoire ranges from the upbeat stylings of rock and pop music to the complex nuances of jazz, drawing influence from Boyz II Men, Take 6, Michael Jackson and many others. 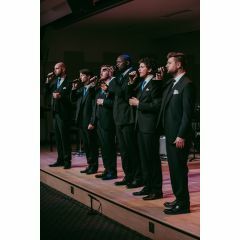 6 Minute Warning has had the pleasure of performing with many talented artists and organizations, including Ben Folds, Glass Tiger, Mark Masri, Ruben Studdard, the Edmonton Symphony Orchestra, and Pro Coro Canada. 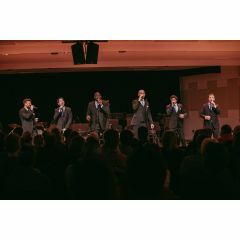 They have also performed as guest artists at various festivals including the Canadian Cantando Festivals, and ChoralFest North alongside the talented contemporary vocal ensemble Sixth Wave. In 2008 they competed in David Foster’s Star Search, placing as finalists and performing at his prestigious charity auction.